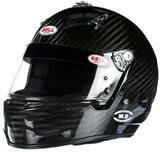 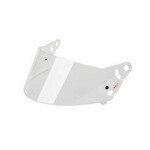 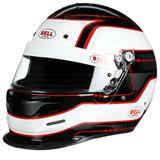 Bell Racing M.8 Carbon Auto Racing Helmet SA2015/FIA8859. 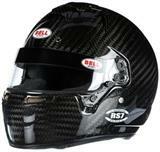 Bell Racing RS7 Carbon Auto Racing Helmet SA2015/FIA8859. 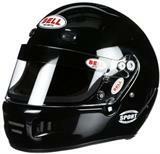 Bell Racing Vador Auto Racing Helmet SA2015. 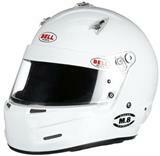 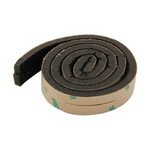 Available in Matte Black and White.